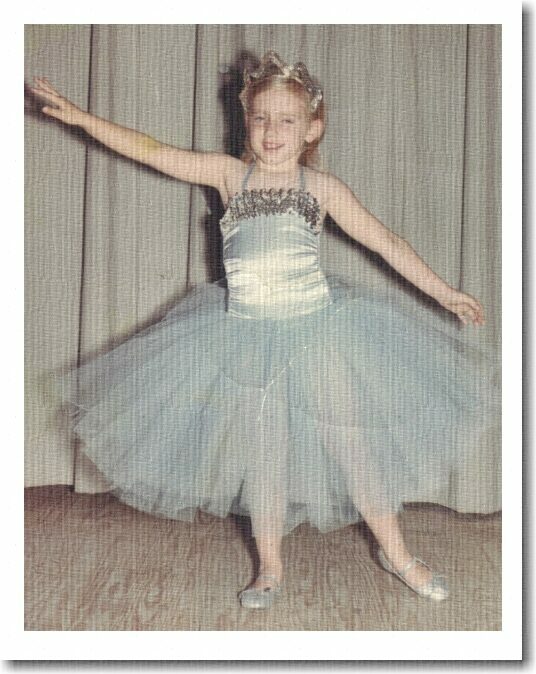 My creative endeavors have spanned over 4 decades so far and have included everything from twirling in my tutu at 5, oil painting with my Mom at 12, to product development for a large Christian gift manufacturer, then t-shirt/artwear designing in the 80's and 90's, plus freelance illustration and church mural painting sprinkled throughout. In between all the designing and illustration, I honed my business skills in real estate sales, then in corporate training and communications for IBM for 10 years. Finally, after being outsourced from my corporate position, I found my way back to my true passion - creating sweet inspirational artwork for licensing to giftware, partyware, and stationery manufacturers throughout the marketplace! 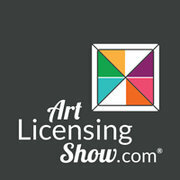 Check out my Licensing page for more licensing information. After about a decade of primarily creating artwork digitally, in early 2018 I picked up my brushes and returned to my love of painting with acrylics. This endeavor has produced a number of pieces in my recognizable style that are ready for licensing, and I am creating more most every day! Always colorful, joyful, whimsical and encouraging, my designs express my faith in God and my celebration of His beautiful Creation! I also love to share my gift through teaching art classes for individuals and groups, and look forward to doing more of that at my home studio in the future. 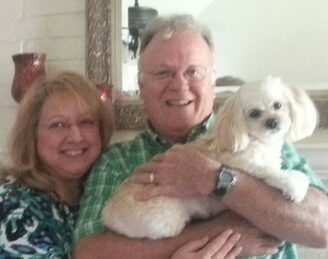 I make my home in a little cottage near Magnolia, Texas (north of Houston) with my precious little Pek-a-Poo Maddie. I was married almost 10 years to the love of my life, John Schultea, but was widowed in late 2016. I will be forever grateful for the privilege of sharing my life with Johnny, and will be forever changed for the better by his love, encouragement, and inspiration. He was so proud that I was able to do something I loved and for which I was gifted for a living, and I intend to keep on doing that as long as I am able!